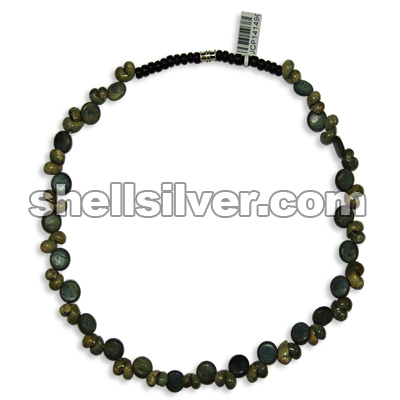 Necklace 19 inches 5rows in 10mm coco dics center side drill dark gray, gray and lt. gray fashion je more..
Necklace 19 inches 5 rows in 10 mm coco disc center side drill yellow. 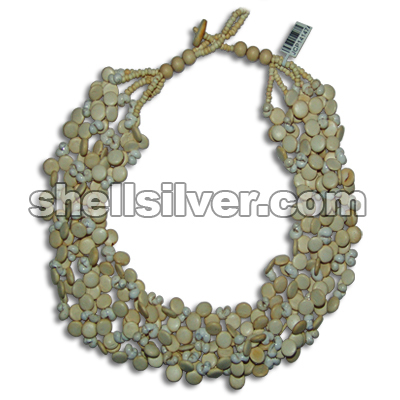 fashion jewelries high qualit more..
Necklace 19 inches 5 rows in 10 mm coco disc center side drill bleach white, natural brown and natur more..
Necklace 19 inches 5 rows in 10 mm coco disc center side drill bleach white. 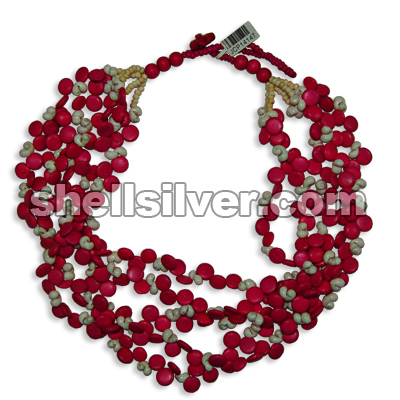 fashion jewelries high more..
Necklace 19 inches 5 rows in 2-3 mm coco beads fuchsia and super bleach, mongo shell white and 10 mm more..
Necklace 19 inches 5 rows in 2-3 mm coco beads super bleach, mongo shell white and 10 mm coco disc c more..
Necklace 19 inches 5 rows in 2-3 mm coco beads yellow, mongo shell yellow and 10 mm coco disc center more..
Necklace 19 inches 5 rows in 2-3 mm coco beads red and super bleach, mongo shell white and 10 mm coc more..
Necklace 18 inches in mongo shell white and 10 mm coco disc center side drill red. 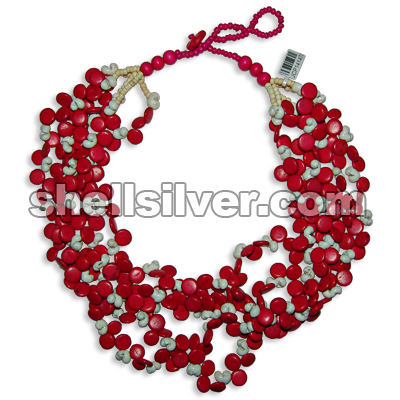 fashion jewelries more..
Necklace 18 inches in mongo shell white and 10 mm coco disc center side drill fuchsia. 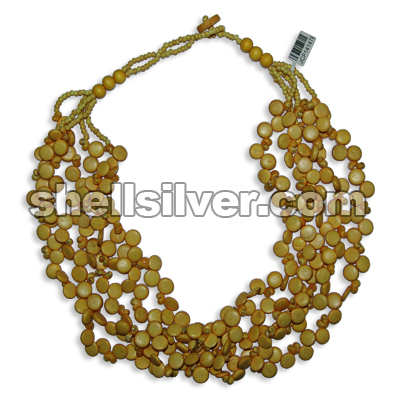 fashion jewel more..
Necklace 18 inches in mongo shell yellow and 10 mm coco disc center side drill yellow. 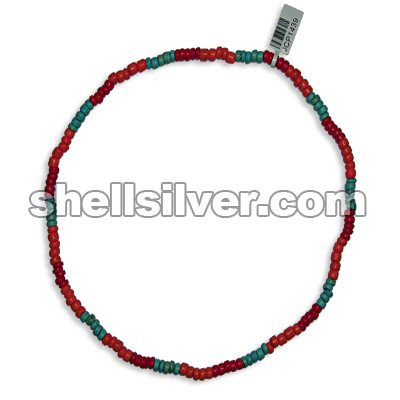 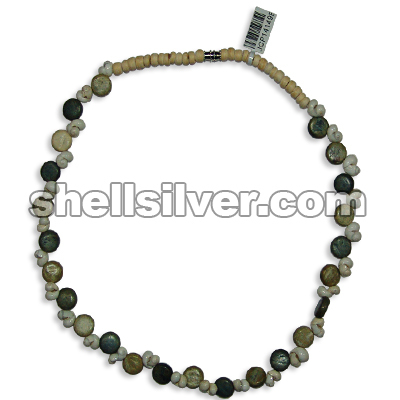 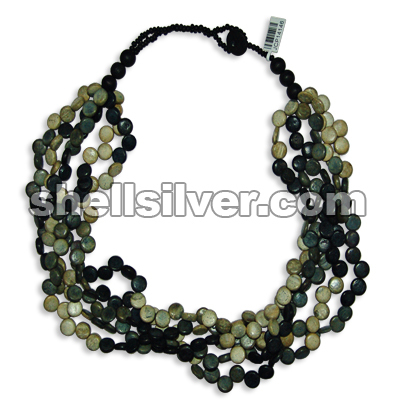 fashion jewel more..
Necklace 18 inches in mongo shell green and 10 mm coco disc center side drill gray. 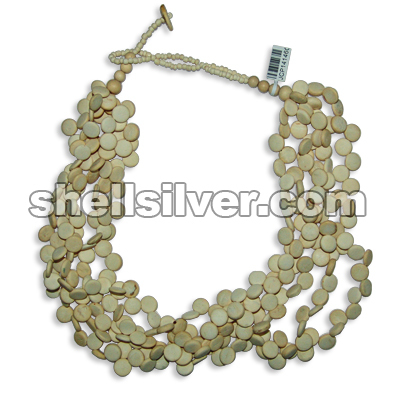 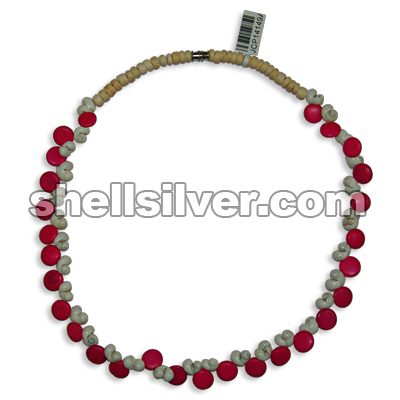 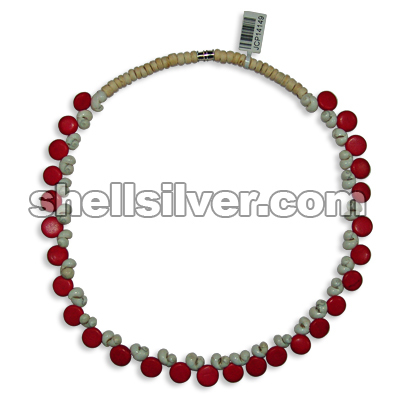 fashion jewelrie more..
Necklace 18 inches in mongo shell white and 10 mm coco disc center side drill gray, light gray and d more..
Necklace 18 inches in mongo shell white and 10 mm coco disc center side drill light gray and gray. 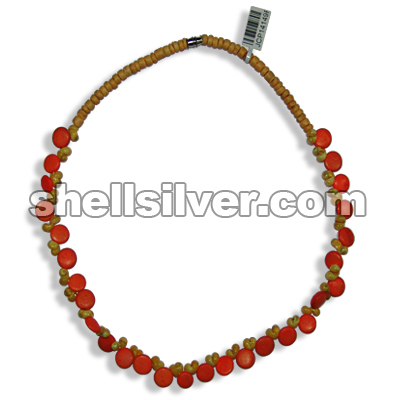 f more..
Necklace 18 inches in mongo shell yellow and 10 mm coco disc center side drill orange. 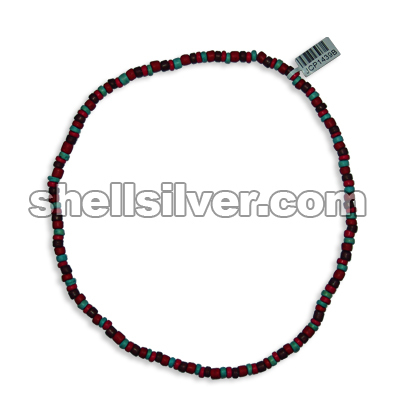 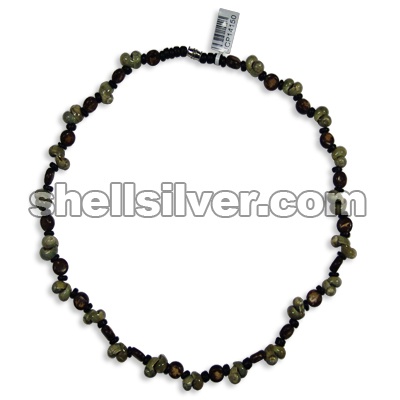 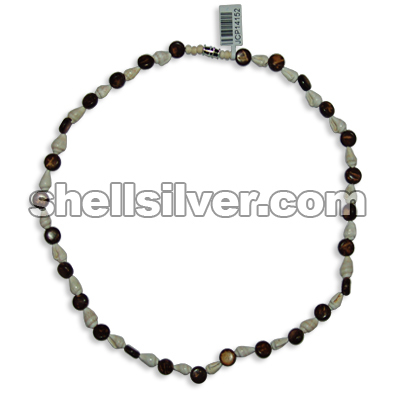 fashion jewel more..
Necklace 18 inches in 4-5 mm coco pukalet black, 8 mm coco disc natural brown center side drill. 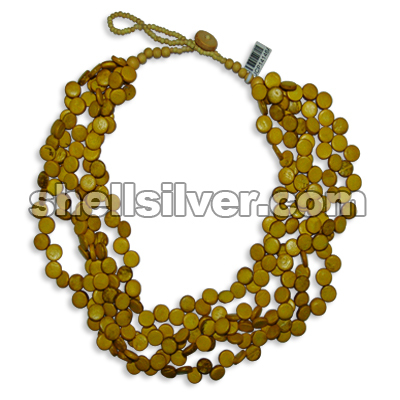 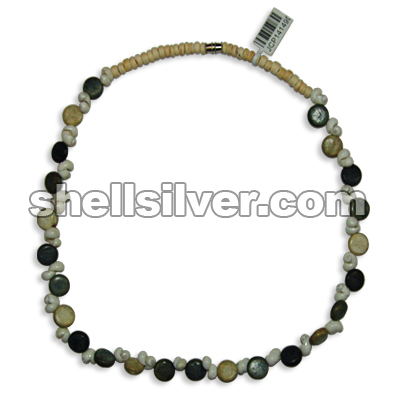 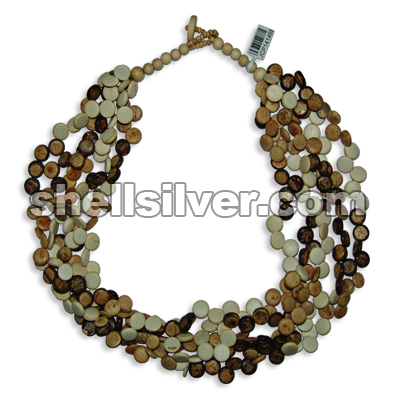 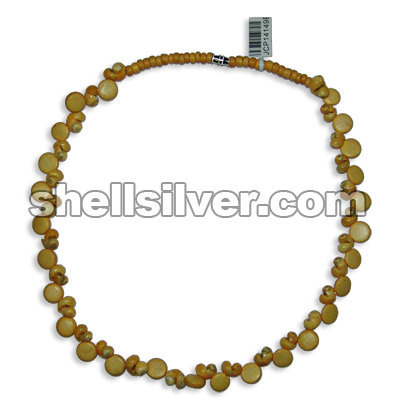 fas more..
Necklace 18 inches in 8 mm coco disc center side drill natural brown and nasa shell white. 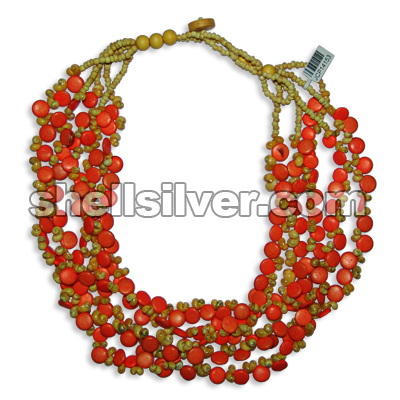 fashion j more..
Necklace 20 inches 5rows in 2-3 mm coco beads yellow, 8 mm wood beads yellow, mongo shell yellow and more..
Necklace 18 inches in elastic thread, 4-5 mm coco pukalet light blue, orange and fuchsia. 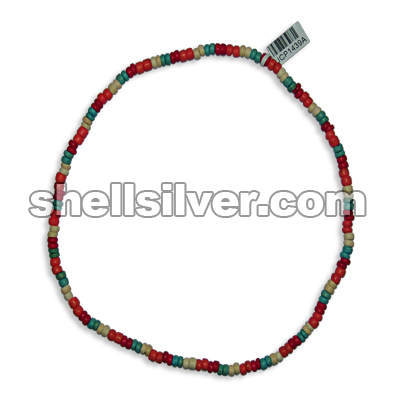 fashion je more..
Necklace 18 inches in elastic thread, 4-5 mm coco pukalet light blue, orange, fuchsia and super blea more..
Necklace 18 inches in elastic thread, 4-5 mm coco pukalet light blue, fuchsia, brown and red. 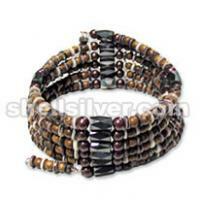 fashio more..